Now there is a new crop of books starting to emerge, detailing the consequences of trying to save a world that is not ours to save. 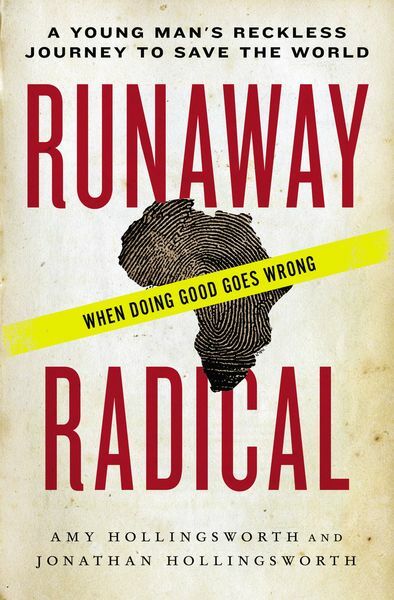 But none of these books tell the story thatRunaway Radical tells; this is the first book to highlight the painful personal consequences of the new radicalism, documenting in heartbreaking detail what happens when a young person becomes entrapped instead of liberated by its call. His radical resolve now shaken, he returns home to rebuild his life and his faith.